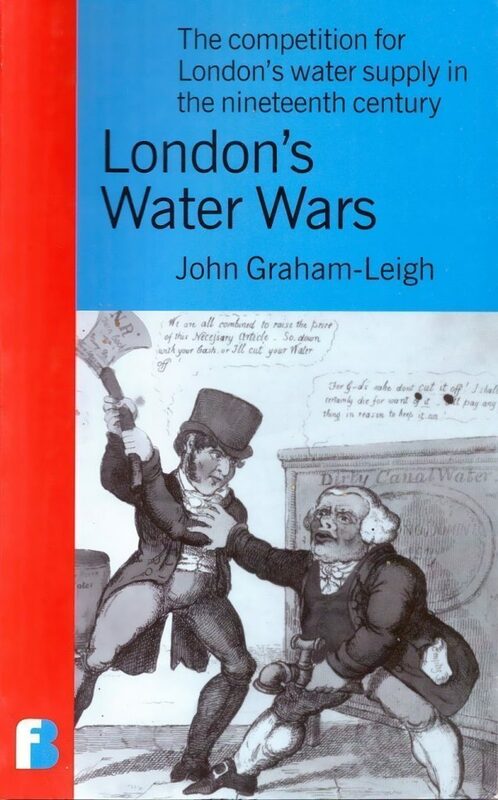 London’s Water Wars tells the story of the fierce competition in the nineteenth century among the New River, Chelsea, Grand Junction, East London, West Middlesex, York Buildings and other water companies to supply water to London, and how it frequently left customers without water, competitors with their pipes dug up and the companies themselves at the brink of ruin. John Graham-Leigh goes on to describe the political background leading to the eventual regulation of the companies and the quality of the water they supplied. With the supply of water once more open to competition these tussles of nearly two hundred years ago are of continuing relevance today. John Graham-Leigh worked for many years for the Metropolitan Water Board and its successor Thames Water, where he was Regulation and Policy Manager. Much of his research is based on material from the archives of the Thames Water Authority. In a series of narratives, this book describes in detail a number of mutinies and protests that took place in Britain, France and India.